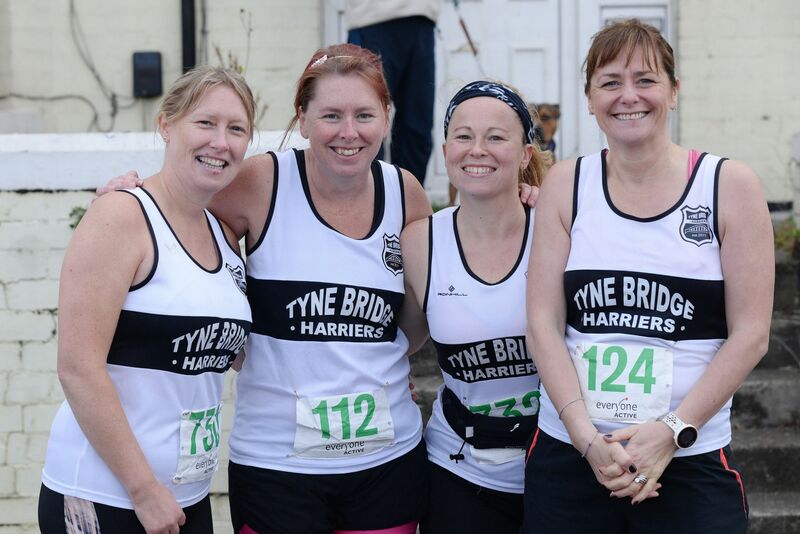 A round-up of race results featuring Tyne Bridge Harriers. 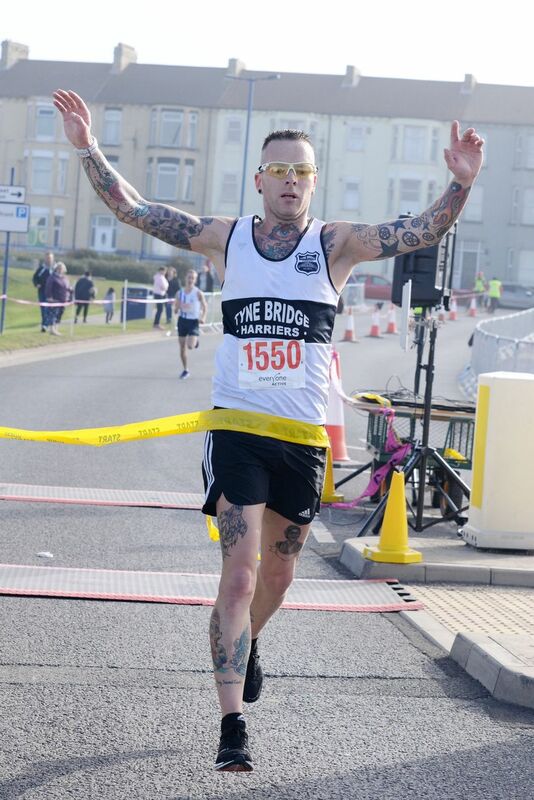 Huge congratulations to Adrian Brooks for completing the 100 miles (one hundred!!) 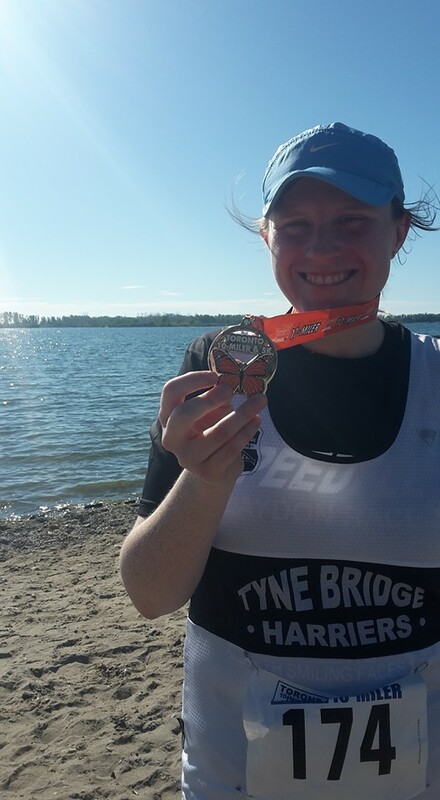 race from Holy Island to Chollerford and to Aimee Cook for completing the 50km challenge from Holy Island to Craster. Adrian finished in a time of 32h 40m 22s and Aimee took 7h 13m 09s to complete her race. 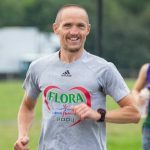 Event details can be found here and a set of provisional results here. Click here for more Gazette Live race photographs. Provisional results can be found here. Please get in touch if you raced over the weekend and would like a mention.